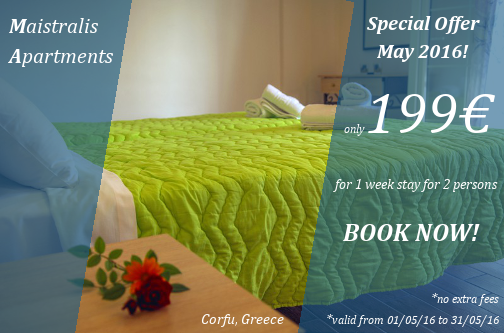 May 2015 – Special Offer! 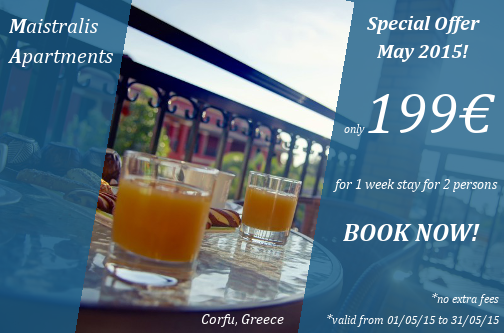 Offer is valid for stays from 01/05/2015 to 31/05/2015. In case you are interested please contact us through our contact form. Use “MAYSPECIAL2015” as a Subject and please do not forget to mention the Dates of Visit and the number of visitors.